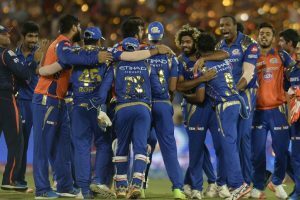 An IPL franchise is eligible to secure up to five players by virtue of a combination of player retention (pre player auction) and Right to Match (during the auction). 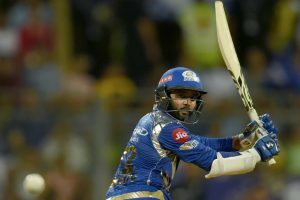 Mumbai rode on their bowlers' superb display to eke out a close one-run win over RPS. 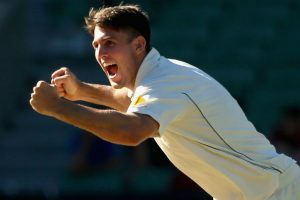 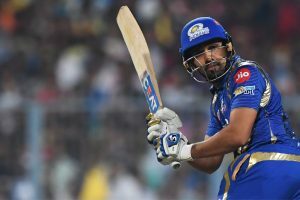 Sharma is not worried that some of the key players could not live upto the billing consistently. 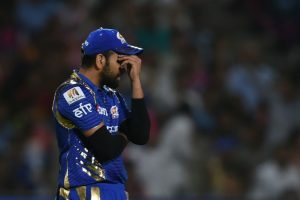 Mumbai Indians had lost all the three matches against Steve Smith's side in the league stages. 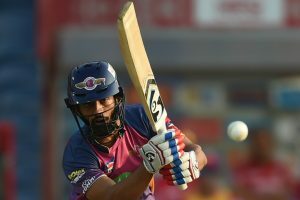 Tripathi's story started with going for the trials held by IPL franchise Rising Pune Supergiant (RPS) at the DY Patil Stadium in Mumbai. 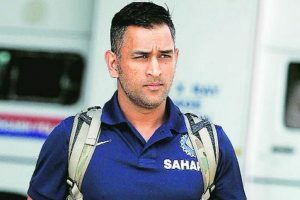 MS Dhoni smashed five sixes, taking Mitchell McClenaghan and Jasprit Bumrah to the cleaners. 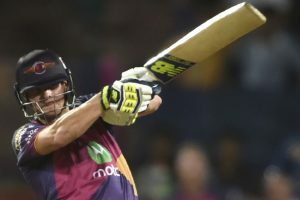 Dhoni smashed five sixes in his 40-run knock that propelled Supergiant to 162-4. 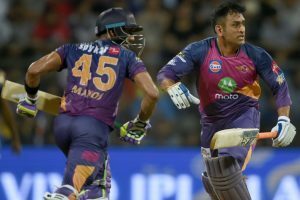 Rising Pune Supergiant slayed Mumbai Indians by 20 runs to reach their maiden IPL final. 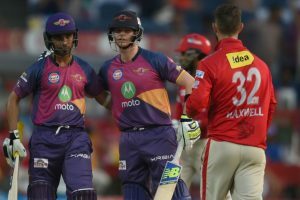 In a potential knock-out clash, Pune defeated Kings XI Punjab by nine wickets to finish second in the points table. 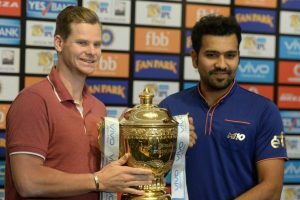 There is a lot at stake as the winning team goes straight into the final. 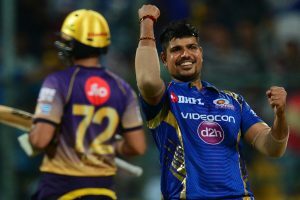 Pune now have 18 points in 14 matches and are at the second spot. 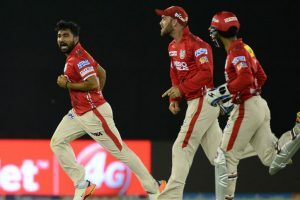 Punjab brought their campaign back on track with their back-to-back wins. 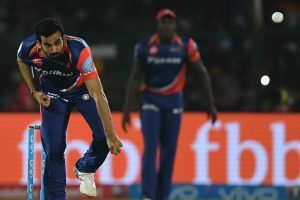 Daredevils produced a clinical bowling display to beat Rising Pune Supergiant by seven runs.